FAA licensed pilots and highly-trained aviation professionals not only manage each aspect of your flight, but also perform risk assessment, deviation planning, flight crew background checks, insurance verification, and many other behind the scenes due diligence tasks that are critical to each mission. Our customers enjoy the peace of mind that comes with knowing their flights are managed and evaluated by this knowledgeable group. 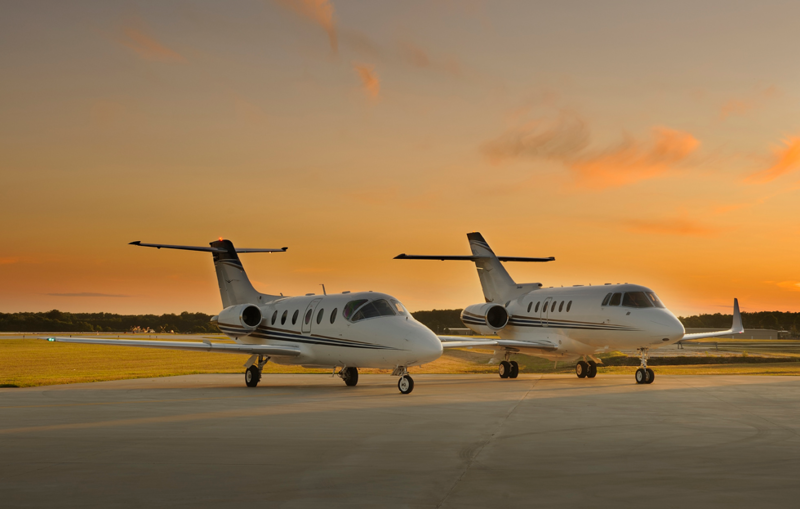 The Flight Support team works hand-in-hand with the operations teams and flight crews of carefully selected providers in the Magellan Jets Preferred Network. The Flight Support Department is staffed 24 hours a day to provide you global support and resources at any time 365 days a year. Whether the need is a last minute change to an itinerary, overnight flight following, or supplemental mechanical recovery for your aircraft, our teams are always ready to support you and your organization. A 42 point checklist is performed to ensure the most safe and seamless experience on every flight. This team of highly-trained professionals simplifies your experience and proactively keeps you and your team in the know and productive at all times. Having a team behind you gives you a unique advantage when doing roadshows, tours, multi-city business meetings, or vacations with the family. And knowing you have this level of support standing by 24 hours a day means being able to move whenever necessary or convenient for you. With their extensive expertise, the Flight Support team also works well with corporate flight departments and flight crews. 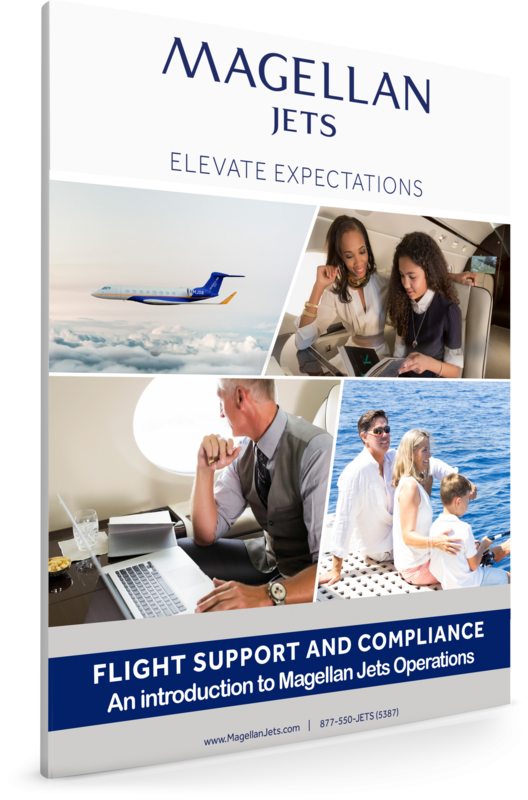 Whether you are an On-Demand Charter customer or have a Jet Membership, reliability and know-how is never in question when working with Magellan Jets.